A great way to add spirit to a school or organization than to get custom sideline chairs. 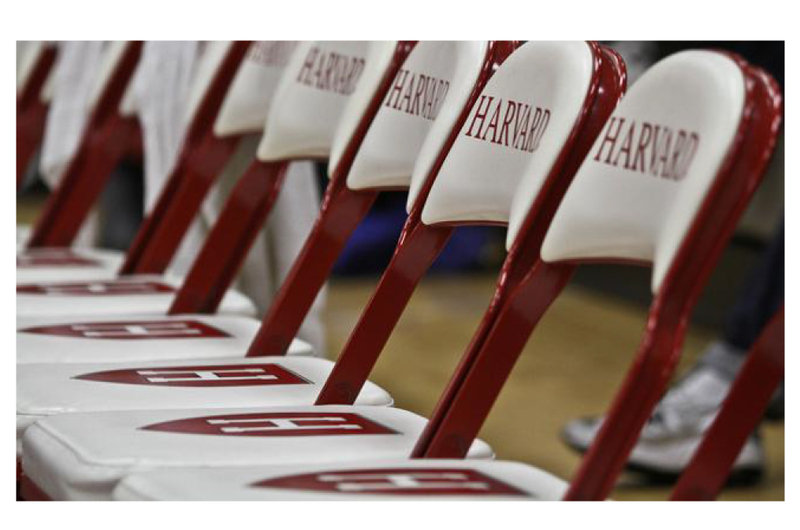 Custom sideline chairs are most popular for basketball and volleyball teams but there are also many other uses for custom sideline chairs. They can be used for graduations, special events, badminton, field day, school spirit events, school meetings, indoor sports, corporate meetings, family gatherings, and anything else where showing pride is important. When it comes to sideline chairs you want to get the best quality chairs you can for safety and durability. The Athletic Seating custom sideline chairs have a 12 year manufacturers warranty on the frames which is a testament to their quality. Athletic Seating’s sideline chairs come with standard 2 location printing, but more can be added: example; a team name on the back rest and team logo on the seat top. Up to 8 color logos can be used for an additional charge. It takes 5-6 weeks for the chairs to be delivered after art work approval. If you place your order 2 months before your event you’ll be all set. These custom chairs have a thick seat pad with quality vinyl that gives you two large imprint areas. The extra-sturdy frames can be powder-coated in colors: red, purple, black, royal blue, navy blue, maroon, forest green, and other popular colors, and come with dual reinforced steel support bars on the back legs. Powder coating makes the finish stronger and look new longer. The frames are very heavy duty they have a 375 lb. recommended capacity, to be honest with you I have seen them hold a lot more. These chairs are very sturdy and very comfortable. The legs are fitted with non-scratch, non-skid caps so they will not hurt your gym floor. This is very important, you don’t want to spend thousands of dollars on your gym floor just to have them scratched up by your sideline chairs. The steel hinges on these chairs are heavy duty. I am sure everybody has had the experience of using low quality rusty folding chairs that are a pain to get folded. With these heavy duty steel hinges you will never have that problem. Storage is simple; once the chairs are folded you can store them on the chair caddie for organized portable storage. Custom chairs with your schools or organization logo on them can show off your pride or advertise your business. Everybody will be asking you where you got your custom chairs because of the impression they will make.